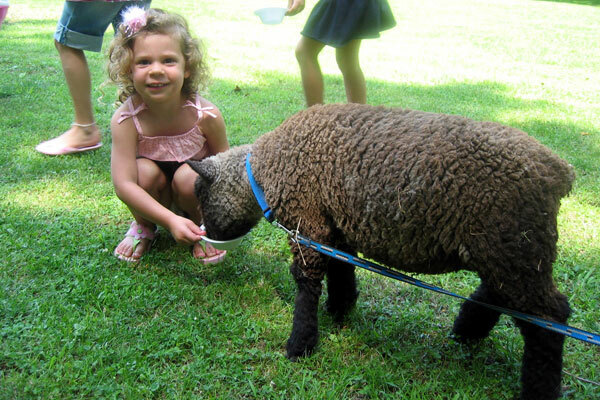 • Bring the farm to your place! 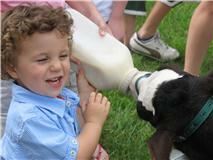 A special party with just our farm animals: chicks, chickens, ducks, turkey, sheep, goats, calf, rabbits, pig. 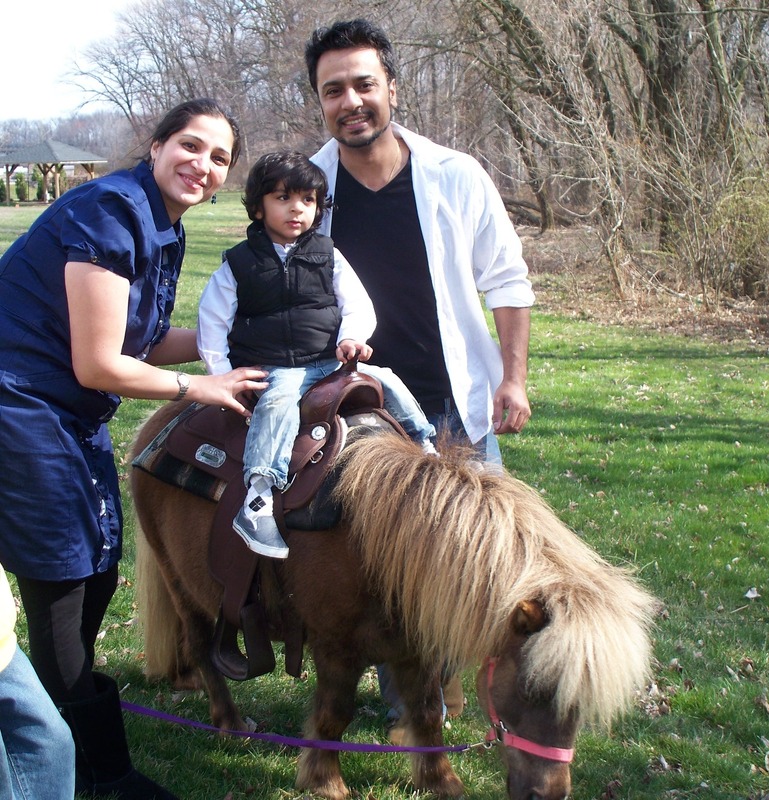 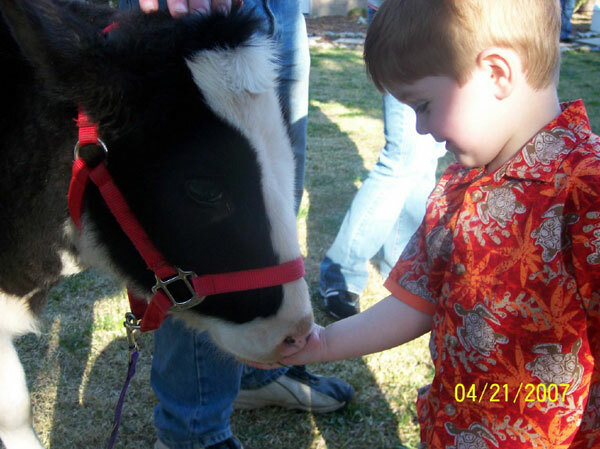 • If your school is studying the farm, we can bring our farm animals without the pony ride.